The rumors are already flying that we’ll be getting a new PS4 soon. Well, sort of. It won’t play different games than the current PS4 does, it will just play them better. This is all in aid of making a PS4 that can handle the beefy graphics requirements of Playstation VR, and do what the original PS4 should have done: output 4K graphics. But if the idea of spending another $400-plus dollars on a console less than three years after the last one came out makes you wither and die, then might I suggest a different kind of upgrade? 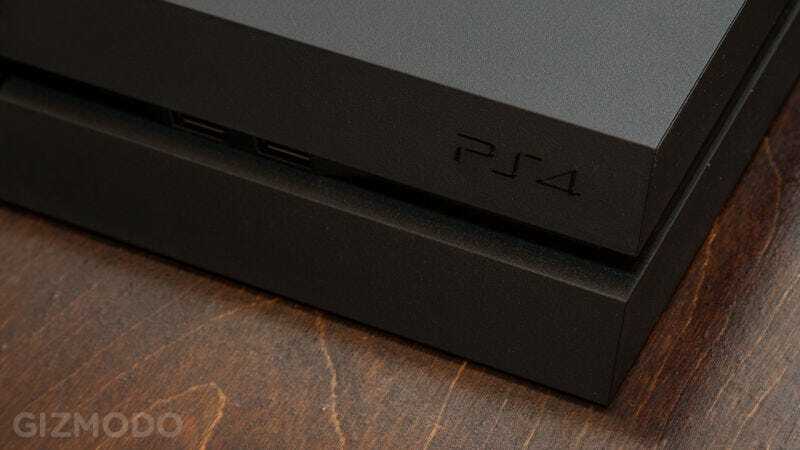 Put a solid state drive (SSD) in your current PS4. It won’t improve the graphics, but it will speed up load times. And if you’ve ever played a huge game with enormous saves (think Dragon Age: Inquisition or The Witcher 3) than you know what a saving grace that is. SSDs aren’t just incredibly durable compared to hard disk drives (HDDs), they’re also a lot faster. Which is actually useful when you’re playing video games—particularly when booting up the console or loading saved games. I shaved nearly ten seconds off my load time when booting the PS4 from a rest state. While booting from a rest state with the built in 500GB HDD isn’t exactly time consuming, booting from an SSD—I used a Sandisk Ultra II 960GB drive—was near instantaneous. Things didn’t improve quite as much when loading a Witcher 3 save point from near the end of the game, but it did drop from more than a minute and half to just a little more than a minute. That’s the difference between taking a bathroom break and running to the kitchen for a beverage. So while you’re friends are dropping cash so they can have a fancy 4K upscaler, you can save some money, improve your load times, and get to what your PS4 should be doing: playing video games.